Overnight Beginners Backpack, Lake Wales Ridge State Forest. Saturday February 28- Sunday March 1, 2015. Led by Gail Bagley, 863-559-3260 or gail_bagley@msn.com. 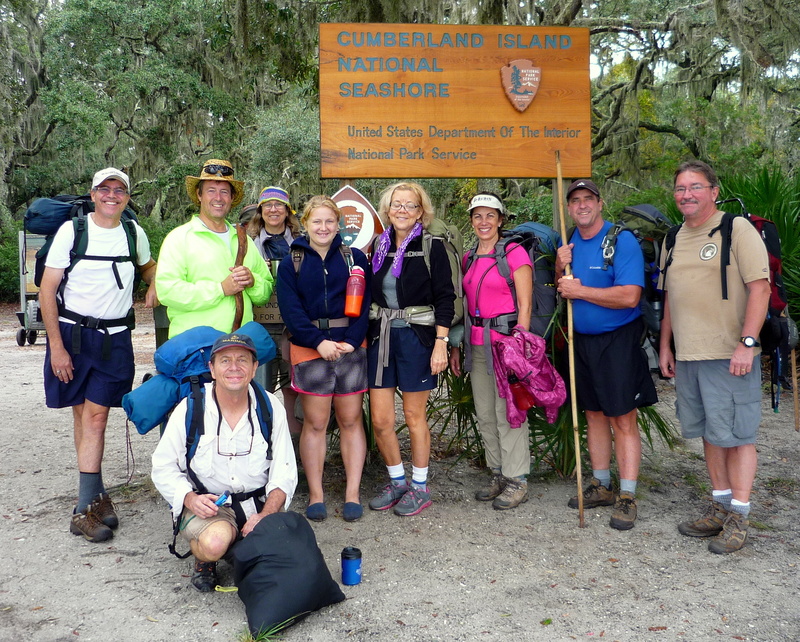 Multi Evening Cumberland Island Backpack, Saturday March 28- Tuesday March 31 2015. Led by Gail Bagley 863-559-3260 or gail_bagley@msn.com. April Planting Outing: Service Outing, Circle B Bar Ranch, Saturday April 25, 2015. Please RSVP by contacting Andy Quinn, 863-683-9600 or email abquinn2010@gmail.com. 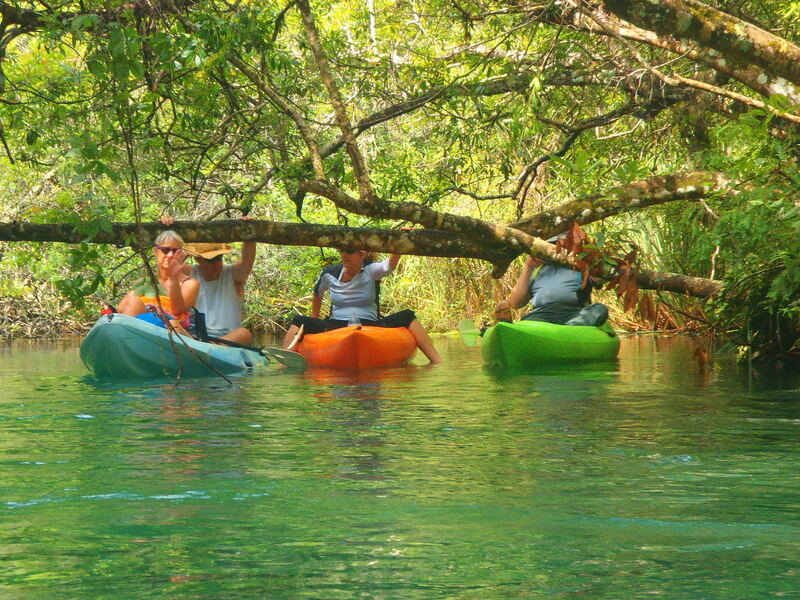 Kayak and Camp, Rock Springs Run, Orange County Florida, Thursday May 21- Saturday May 23. Contact Andy 863-683-9600 or abquinn2010@gmail.com for more information.